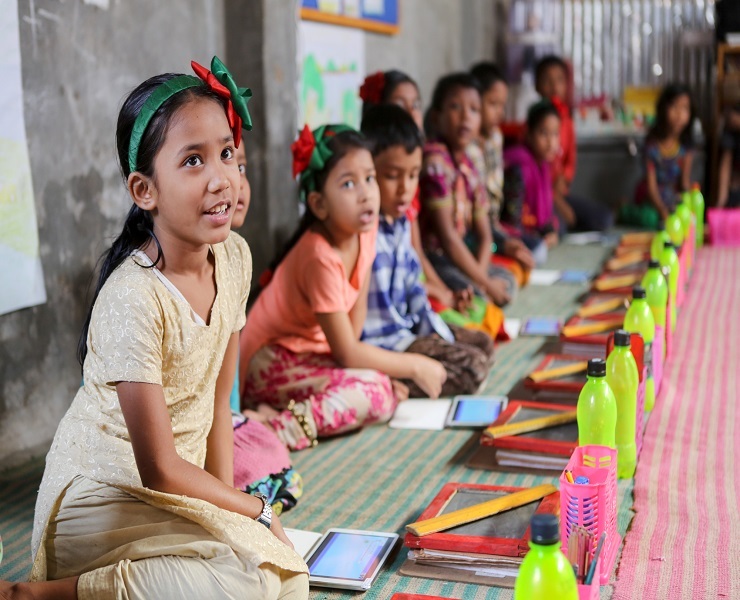 Ankur International is supporting a project for the economically challenged female students in the remote areas of Bangladesh. During 2009-2010 academic year, Ankur has supported around 70 students from 4 different schools and one College. In the academic year 2010-2011, Ankur International has supported 36 students from 3 schools and one colleges. Under this project, we have helped H.S.C (Higher Secondary School Certificate) candidates providing their registration fees. For the school level kids, we have provided their year long educational expense. The average educational expense is $50 to $100 per year to support a student. Ankur is currently focusing on female students from the remote locations where the average educational expense can not be covered by the students. That way, we can cover more students to continue their grade level education. The financial source of those household is mainly daily labor, working in the farm land, hand made pottery, etc. which barely provide enough for the food and shelter. To keep these students move on with their education needs small support that Ankur international is dedicated to focus on through this project.